Swagger Function Band are coming! Hi! We are Swagger, a friendly and professional function band from Cambridge. With years of experience and heaps of talent, we specialise in filling dance floors of all sizes with audiences of all ages. We play the classics with a twist, so expect a mix of 60s groove, 70s funk, 80s cheese and 90s favourites, with plenty of surprises thrown in! A quick scan of our repertoire will reveal that we are five grown men who do not shy away from the kind of tunes that would terrify your average suited-up ensemble. We take our music seriously, but not ourselves, and that seems to work for the lovely people who book us for weddings, festivals, parties and all manner of events. Thanks for checking out our website and we hope you like what you hear. We are halfway through the Tesco Token challenge! thank you all so far, for supporting us. Keep up the good work. 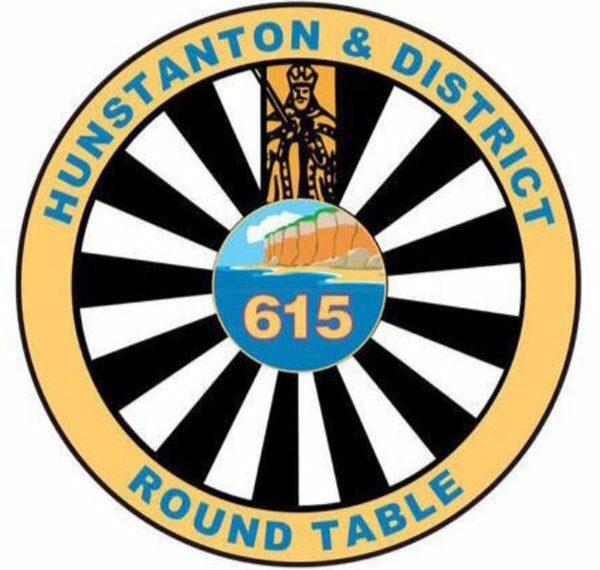 Round Table organise the Hunstanton Firework Display and the Christmas Swim, both of which raise many thousands of pounds, all of which is donated to good causes in the local area. Next year we are organising (in conjunction with Hunstanton Sailing Club) a festival to be held on the Promenade over the weekend of Friday 19th, Saturday 20th and Sunday 21st July 2019.